Atlantic City is in the midst of a casino crisis. The sprawling Boardwalk casino, with its soaring domes, minarets and towers built to mimic the famed Indian palace, shut its doors at 5:59 a.m., having failed to reach a deal with its union workers to restore health care and pension benefits that were taken away from them in bankruptcy court. 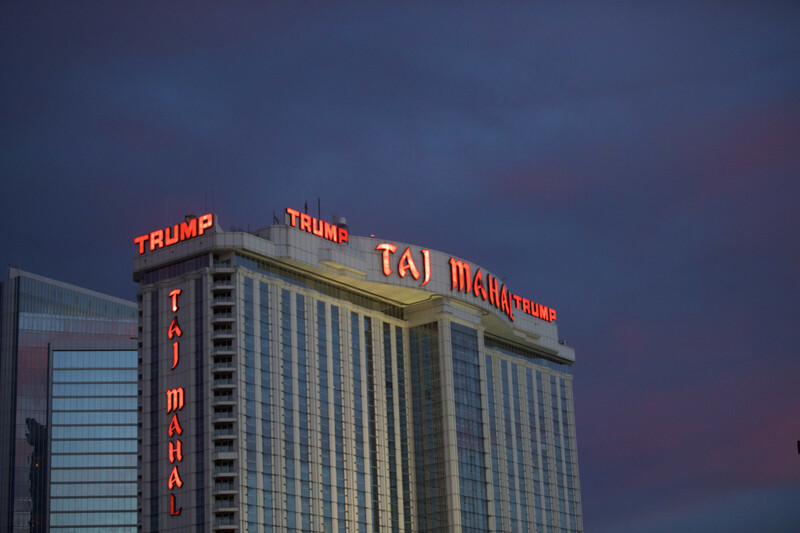 The Taj Mahal will thus become the fifth Atlantic City casino to go out of business since 2014, when four others, including Trump Plaza, shut their doors. 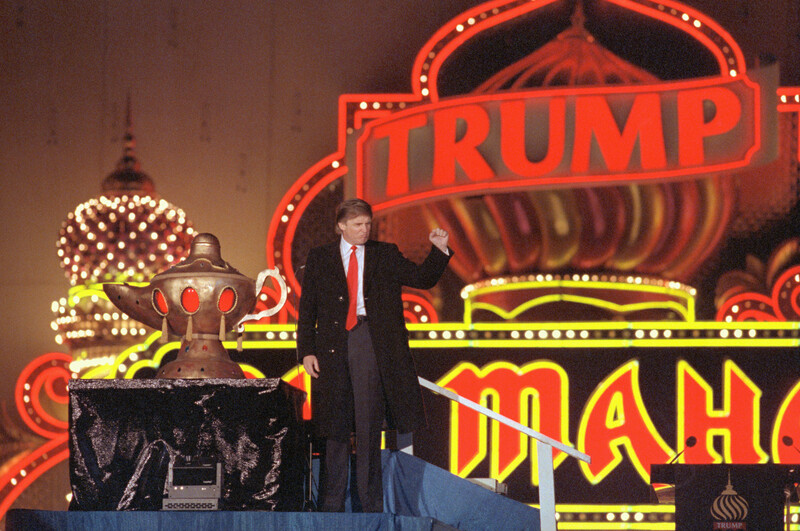 But this shutdown is different: it involves a casino built by the Republican nominee for president, who took time out from the campaign trail to lament its demise. Chuck Baker, a cook at the Taj Mahal since the day it opened in April 1990, promised to be on the picket line outside the casino at the moment it shuts down. The union reached contracts on June 30 with four of the five casinos it had targeted for a possible strike -- including the Tropicana, which Icahn also owns. It granted negotiation extensions to three others: the Borgata, Resorts and the Golden Nugget. McDevitt said talks with the Borgata will begin this month, followed closely by the remaining two. The Taj Mahal joins the Atlantic Club, Showboat, Trump Plaza and Revel in the growing club of Atlantic City casinos that since 2014 have succumbed to economic pressure brought about in large measure by competition from casinos in neighbouring states. The city now will have seven casinos left.